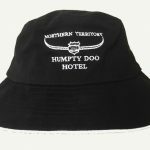 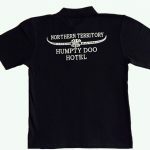 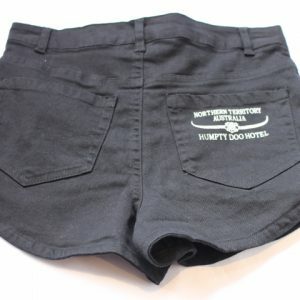 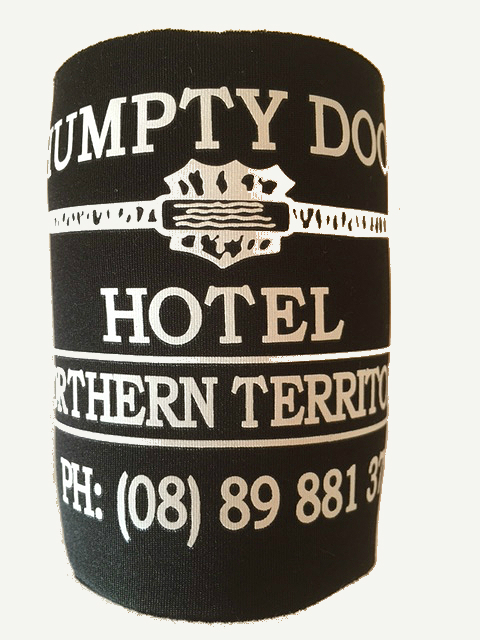 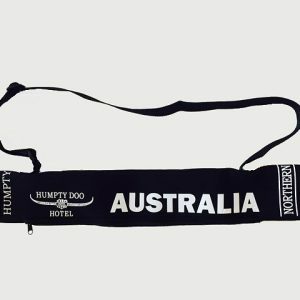 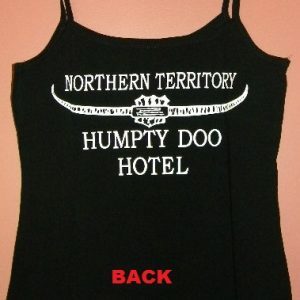 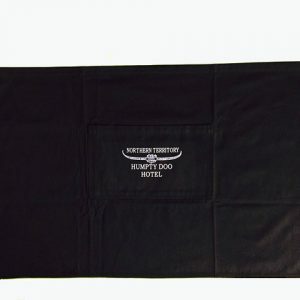 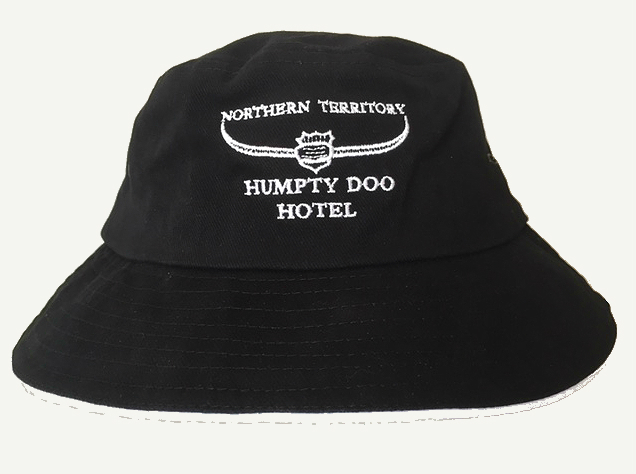 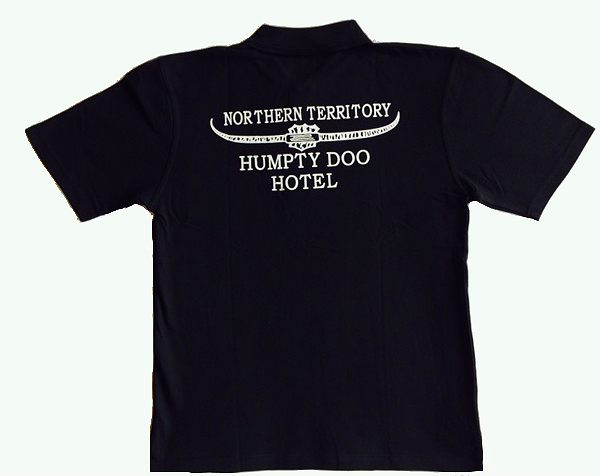 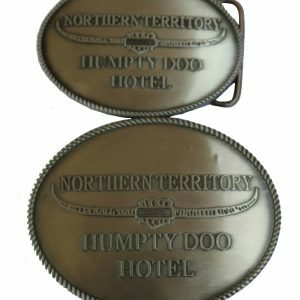 Humpty Doo Hotel souvenirs and merchandise can be purchased on line or at the pub. 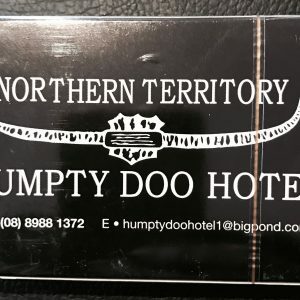 Just ask our friendly staff. 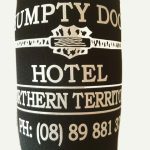 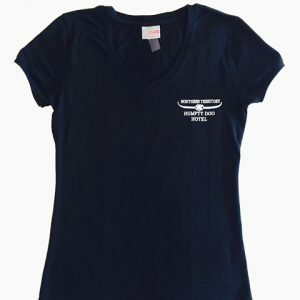 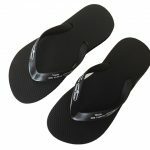 T shirts, Caps,Beanies,Shorts,Singlets, Stubby Holders and lots more. 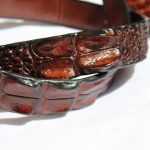 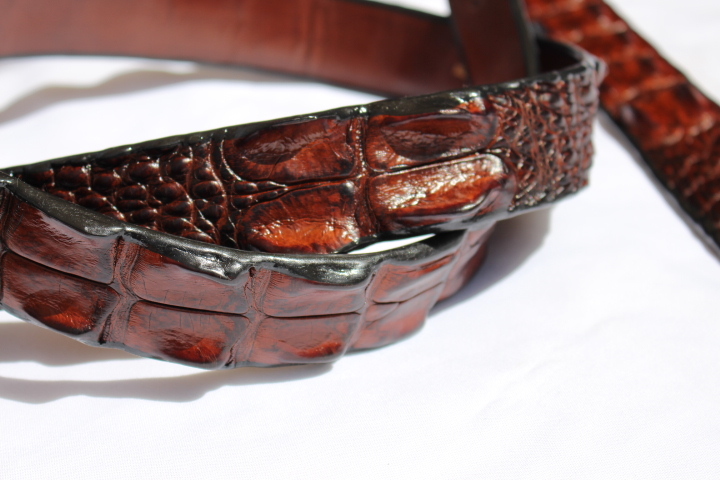 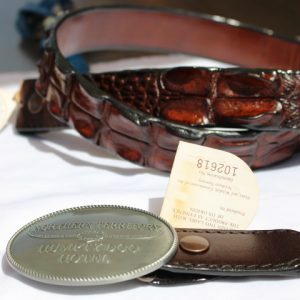 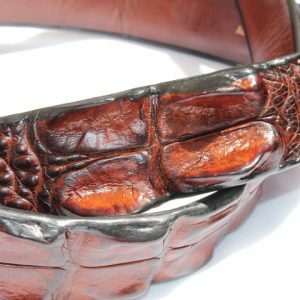 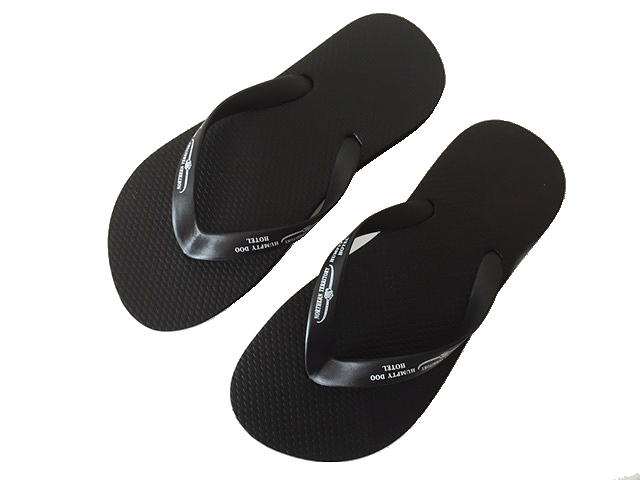 We also have genuine certified and licensed crocodile Leather belts and Hat Bands.